Looking to freshen up your space? Whether you need just a spruce up with some finishing touches or a total makeover, we aim to create a design plan that is not only beautiful and functional, but is also right for you and your lifestyle. From planning to implementation, our goal is to make your next design project a successful one. With seemingly endless design possibilities to choose from, it can be challenging to decide on the perfect look that you want for your home or small business. Distinctive Styling provides a full range of services in any decorating style for residential and commercial clients. We take the time to understand your personal decorating tastes to develop unique solutions for your project using basic design principles and a trained eye to help you make appropriate design decisions within your budget. We begin your design project with a questionnaire to learn more about you, your lifestyle and design preferences. We then meet for about 1-2 hours at your home to discuss your project in detail plus take notes, pictures and measurements to use in creating a Design Plan based on your decorating needs. We will assist you with selecting materials for a renovation project, such as paint color, light fixtures, custom window treatments and flooring, or countertops, cabinets and hardware for a kitchen or bath remodel. We have preferred local contractors to help you complete these projects. We create detailed displays to help you visualize your project plans. 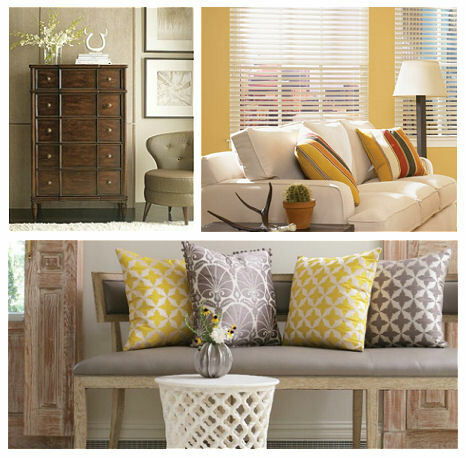 We help you choose a color palette for your design plan for a cohesive look from room to room in your home. We research various merchants and retailers in order to find the best option for your furniture or home decor purchase that fits your budget as well as your style. We connect with trusted workrooms and contractors to fabricate and install custom orders or standard products. We will assist you in the proper placement, installation and display of your art. We now offer E-services for clients who are looking for an affordable decorating option or who want to use our services but do not live in central New Jersey.